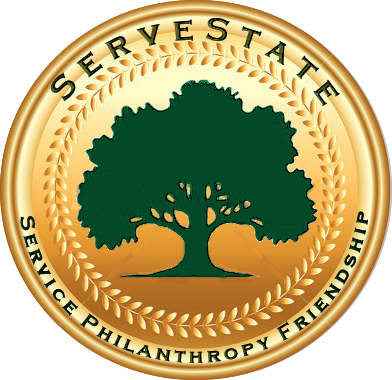 ServeState is a club at Penn State with a goal to fill the various needs of the State College community through service and philanthropy. We pride ourselves for our reputation of providing service without limits, and we maintain this reputation through our closely knit membership base that works tirelessly to carry out our mission. We welcome ANYONE and everyone looking to serve their community and create a family along the way. Friendship fostered through service is incredibly special, and we can’t wait to foster that friendship with you! 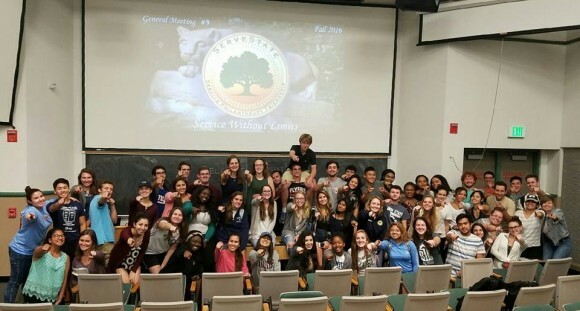 ServeState is a student run service and philanthropy organization that aims to better Penn State and the surrounding community.